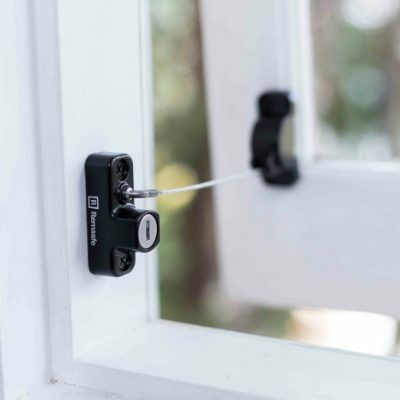 Remsafe has launched the world’s first retractable cable lock! 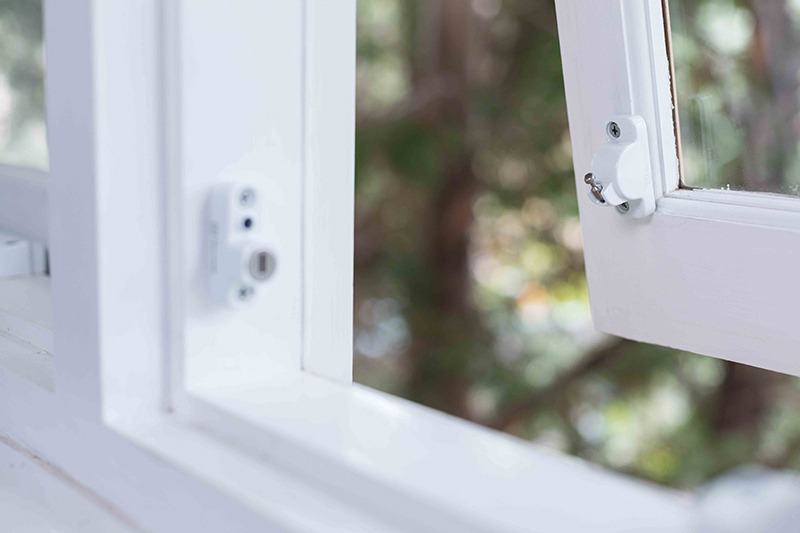 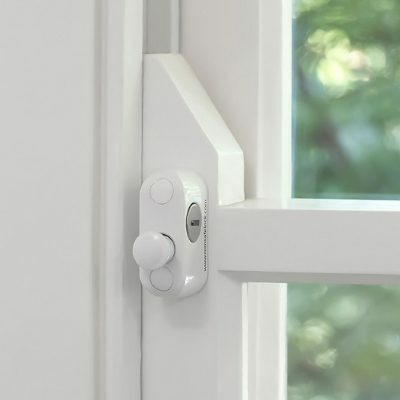 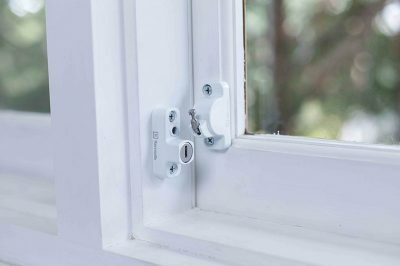 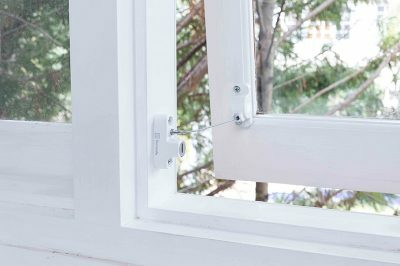 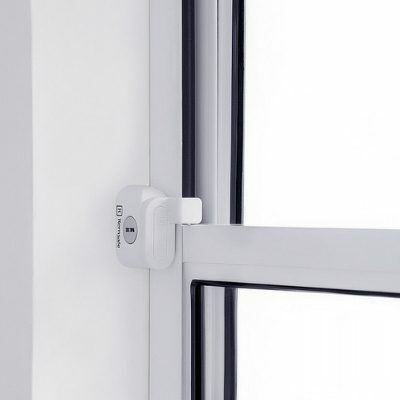 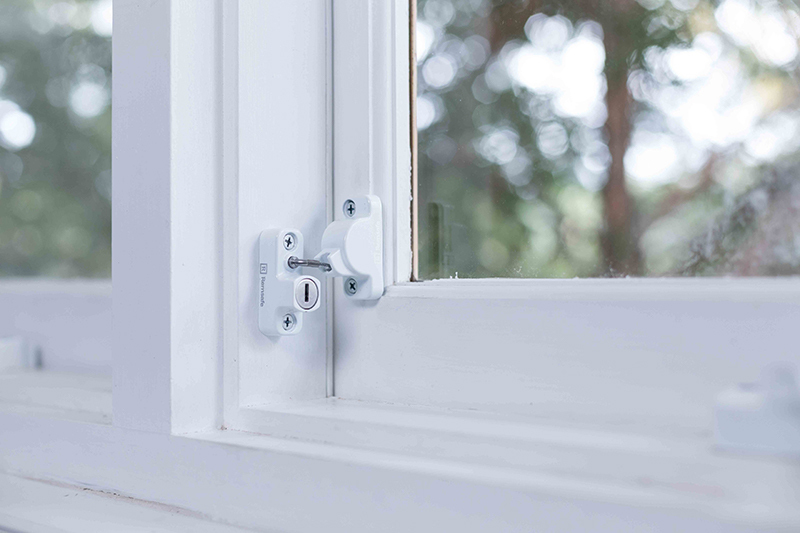 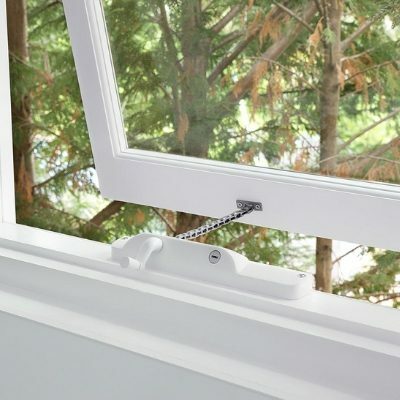 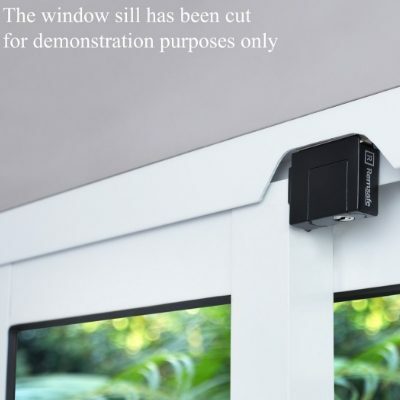 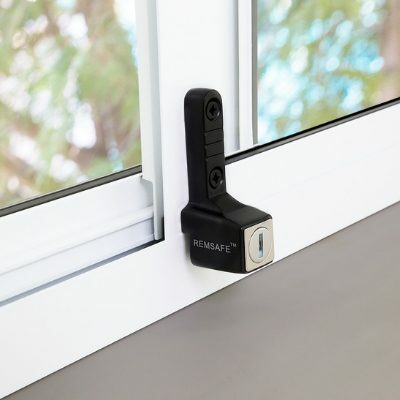 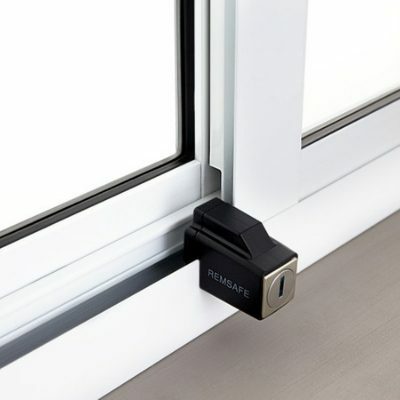 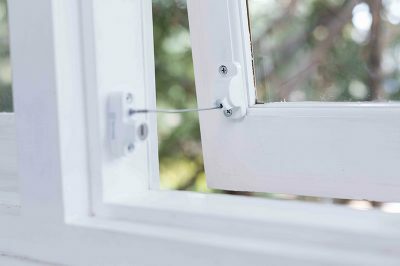 With the versatility of traditional cable locks, the Remsafe Metrolite provides superior strength and safety without the cable interfering with shutters, blinds or curtains. 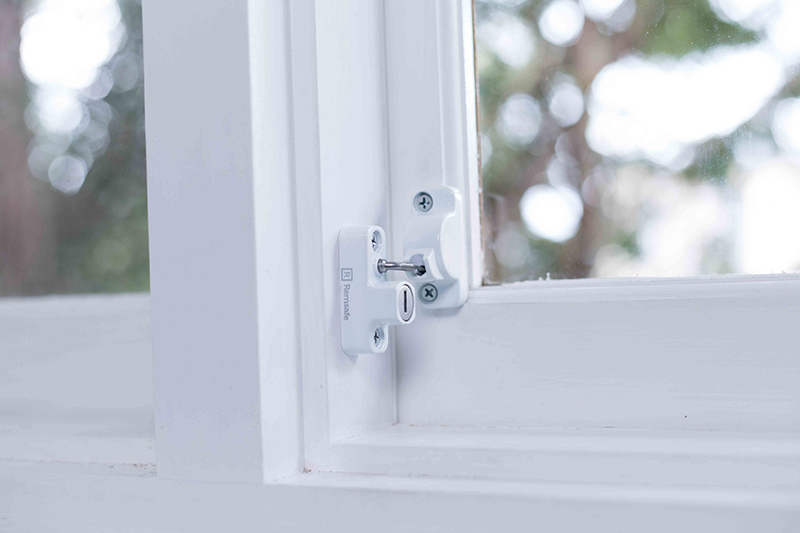 Exclusively engineered by Remsafe to provide versatility and safety. 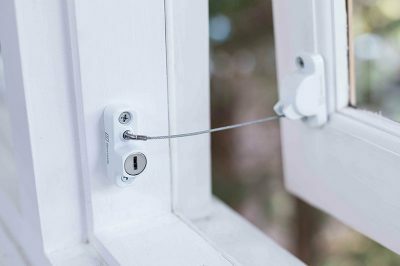 The Retractable Metrolite provides superior strength and protection in a sleek compact body without the cable hanging loosely from the lock. 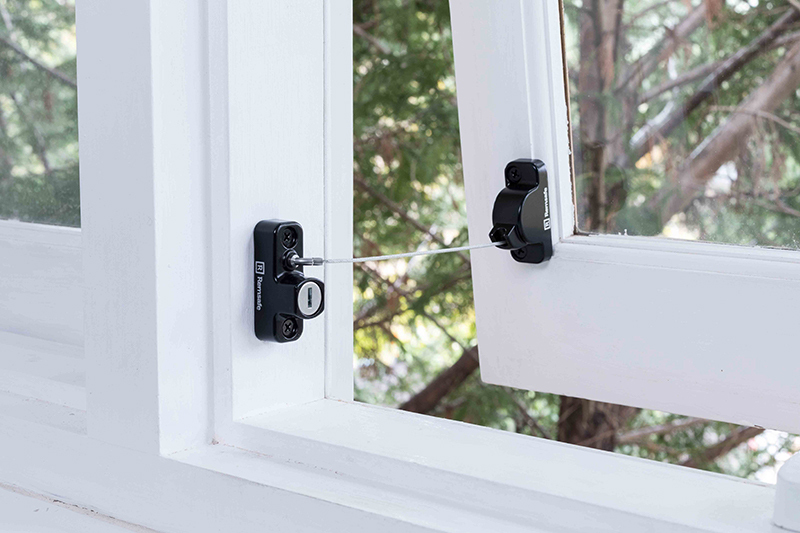 When engaged in the locked position, the cable retracts within the lock body as the window moves between the closed and restricted open position. 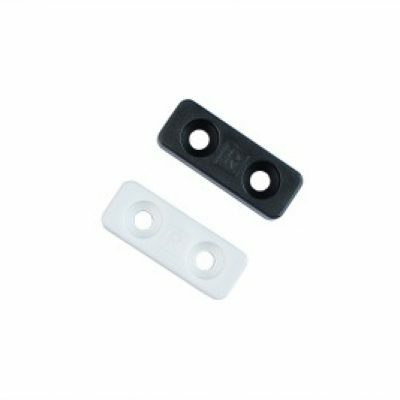 A key is required to unlock the device, allowing the cable to automatically retract so that the window can be opened to its full extent. 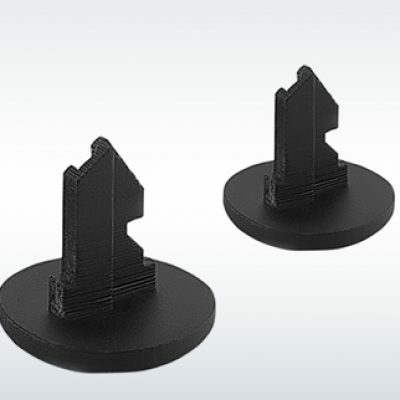 This unique feature of Remsafe products provides flexibility and peace of mind. 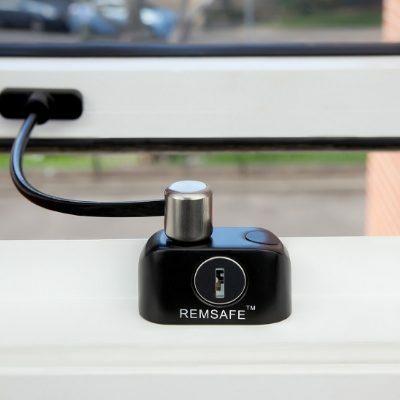 Why choose Remsafe Retractable Metrolite?